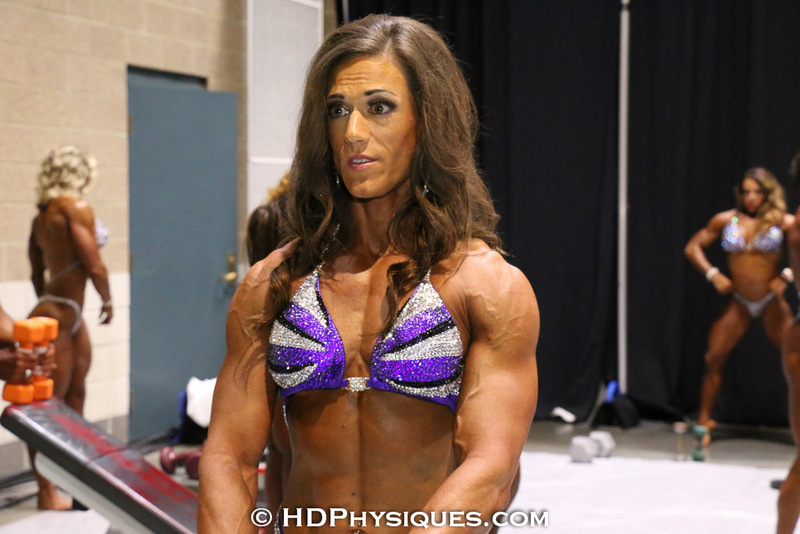 Lauren "The Secret Weapon" Dean of HDPhysiques, interviews St. Louis Pro Show winner, Autumn Swansen! Marga Overby pumps up those amazing arms backstage! Dani Reardon, Lynn Reif and more flexing it up!